Travellers assistance refers to a product/service that is required when travelling. Your professional travel agent is most equipped with the information and resources you need to assist you in your travels. To find a reputable travel agent in your area visit our Travel Directory. 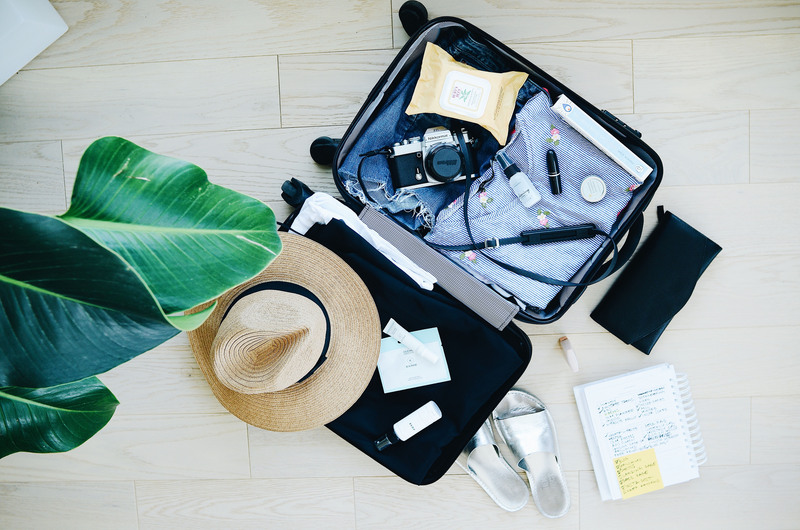 If you have already booked your travel and are looking for more information we hope this section will provide you with resources you can access to ensure your safety and confidence when travelling abroad. Retail: Many assistance companies sell in partnership with insurers or direct to consumers. Credit cards: Some credit cards offer travel assistance. Travel industry programs: Ticket agents and tour operators will sometimes attach travel assistance to their products. Corporate: Large-scale employers sometimes work directly with assistance companies to have their own customized plans.